Iran’s Foreign Ministry offered condolences to Russia over a military plane crash that killed all 92 people on board on Sunday morning. 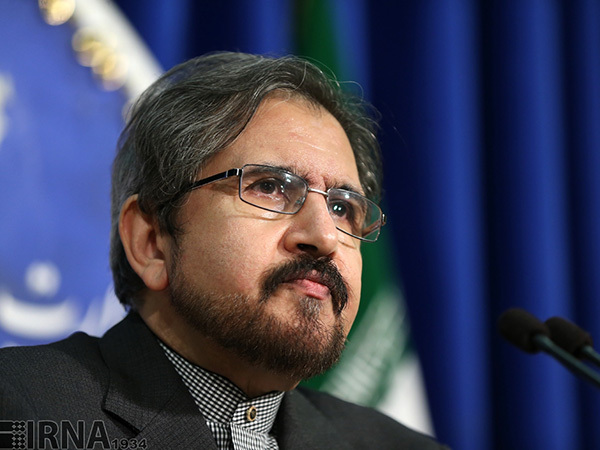 Foreign Ministry Spokesman Bahram Qassemi expressed deep sympathy with the Russian government and nation, as well as the families of the victims. The Russian Tu-154 plane with 92 people on board, including a famed army choir, crashed into the Black Sea shortly after taking off on Sunday morning. 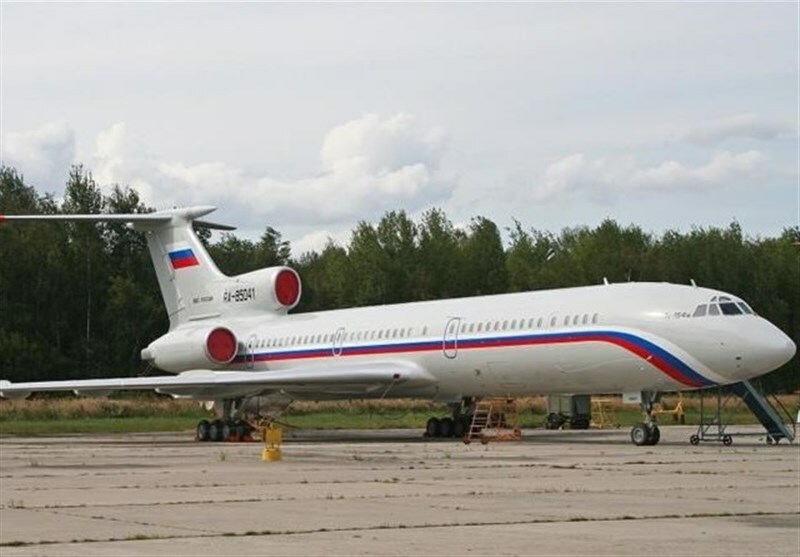 The military plane had departed from the southern Russian city of Adler and was heading toward Latakia in Syria. A list of passengers and crew published by Russia’s Defense Ministry showed that 64 members of the renowned Alexandrov Ensemble, the army’s official choir, and its conductor Valery Khalilov were on board the plane. 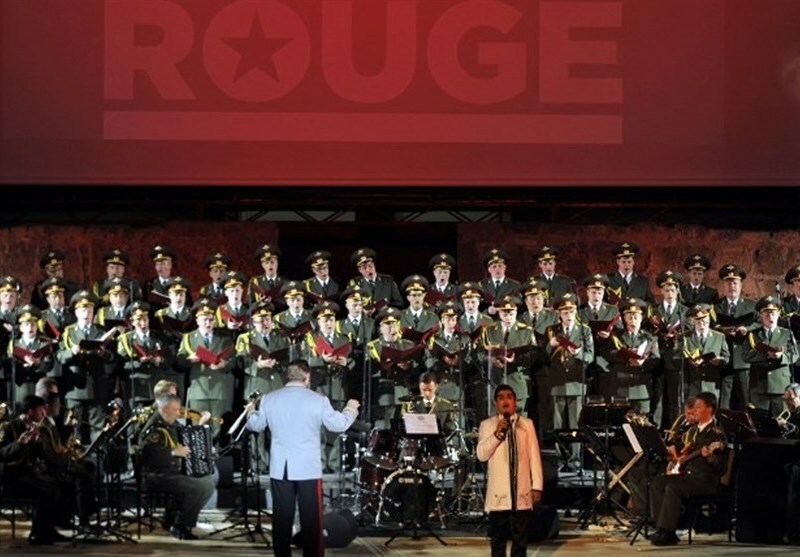 Members of the choir were travelling to Syria to celebrate the New Year with Russian troops. The Defense Mininstry said a widely revered Russian charity doctor was also on board the plane in addition to a Russian army general and five colonels. Russia said there was no sign of survivors. 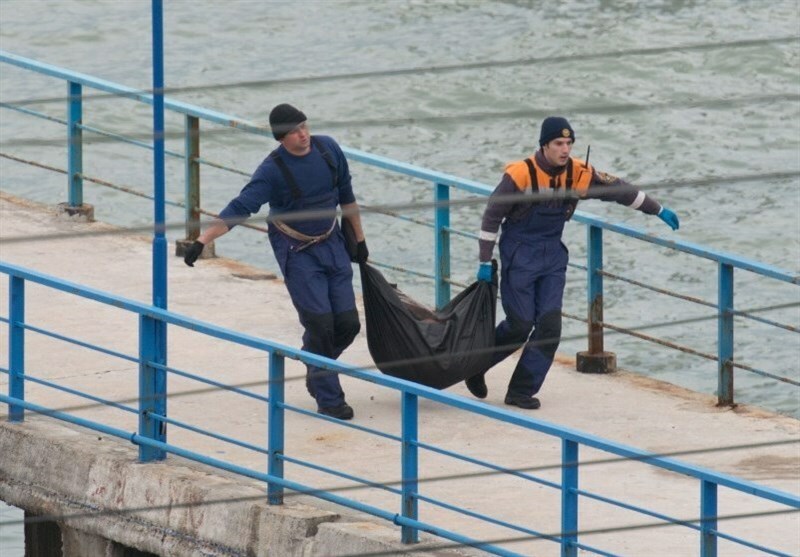 There are now reports that parts of the plane and undercarriage, and also an oil slick, were found over an area covering several kilometers in the Black Sea.